Thank you Gary Pools! You did a beautiful job. The pool has never looked so good. Thank you again for all the work you put into it! Let’s get swimming!!! We went with Gary Pools after they were recommended by a friend. We are glad we went with them. They built us a beautiful looking pool. The customer service from Sales with Steve, construction with Joe and closing with Larry was fantastic. They were professional and very knowledgeable. The pool was started and finished when they said it would be. 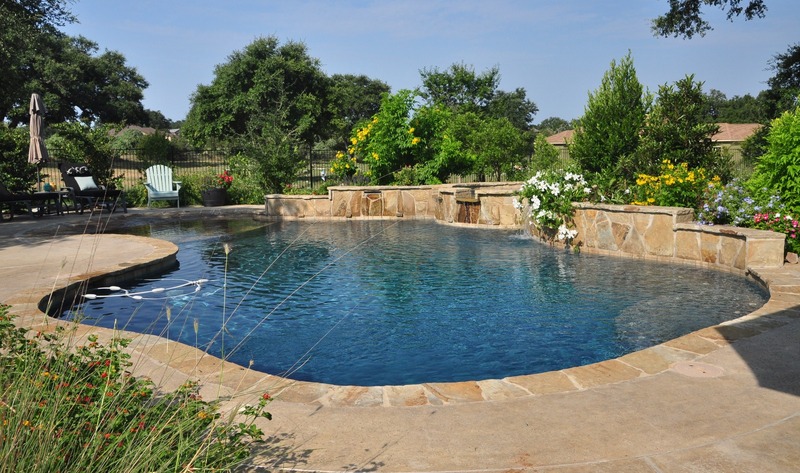 We are very satisfied and would definitely recommend Gary Pools. We had our pool renovated by Gary Pools and couldn’t be more pleased with the outcome. The customer service provided by Gabe surpassed our expectations. He was always prompt to respond to any of our questions and/or concerns and made sure the renovation was carried out efficiently and professionally. Fast effective service. I was having problems with my pump and called Gary Pools. They scheduled me very quickly and the service tech Kieth had my pool fixed up in a jiffy. I even had them take care of the light on the spa while he was there. He pointed out a gas leak and told me to have it fixed and then they would be able to work on my heater. 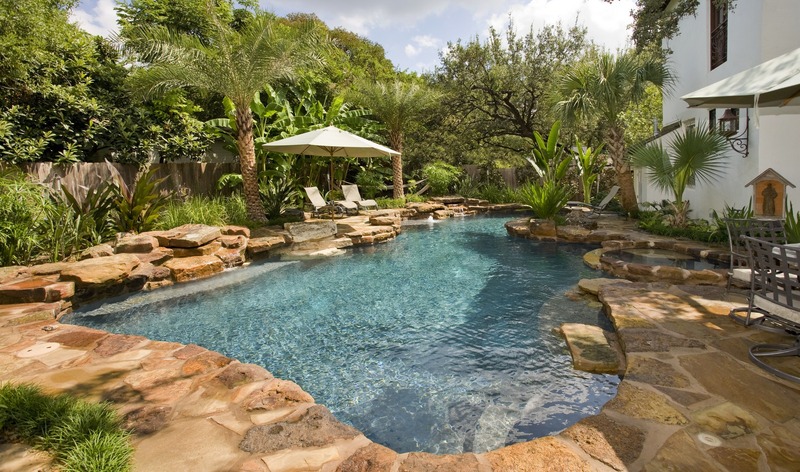 We could not say enough great things about Gary Pools and their work. Everyone was such a pleasure to work with. Everything was smooth going, on time, and just as planned. JOE goes over and beyond to make sure we are happy! Anytime we called he was quick to help us out. We will recommend Gary Pools to all of our friends.